Today has been terribly rainy in Cape Town. It's really strange because yesterday was really really hot and I remember thinking that my garden looks terribly dry. It's been raining for most of the day so I haven't ventured out with my camera. 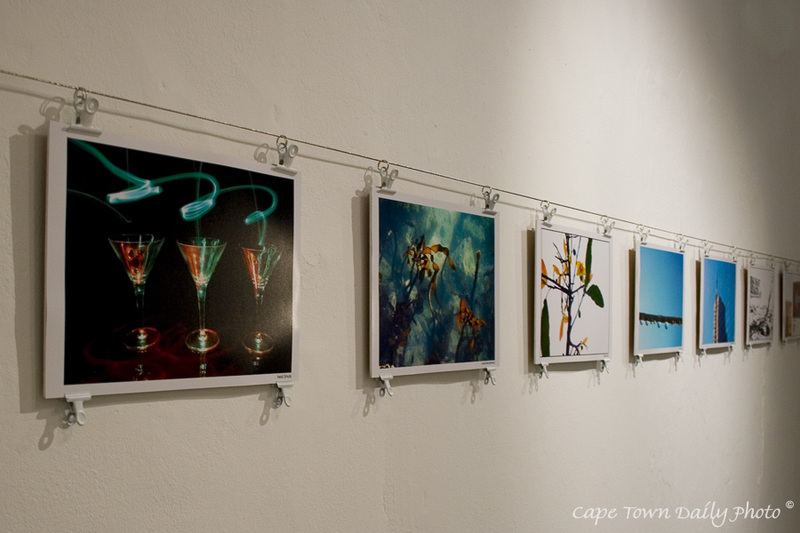 I took this photo at a small art gallery (The Exposure Gallery at The Old Biscuit Mill) a little while ago. The simplicity of the way the photos were hung drew attention to their absolute beauty. Posted in General on Wednesday, 21 November, 2007 by Paul.